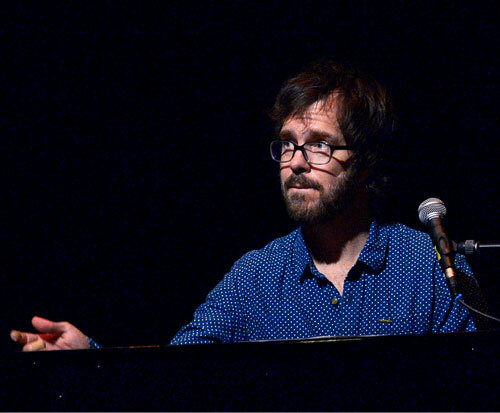 Ben Folds embraces strings and chamber music yet still maintains a passion for his love of pop. 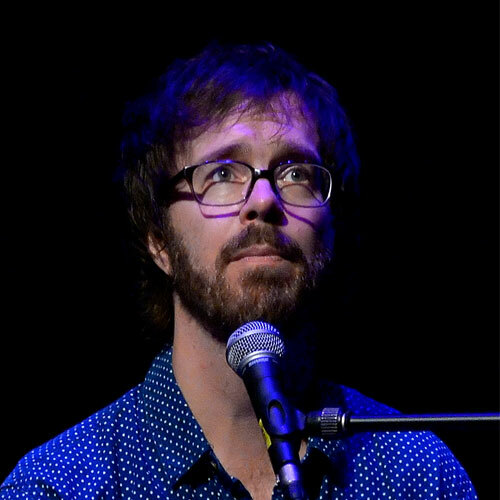 So There consists of eight chamber pop songs with the very talented yMusic Ensemble and a 21 minute piano concerto performed with the Nashville Symphony Orchestra. 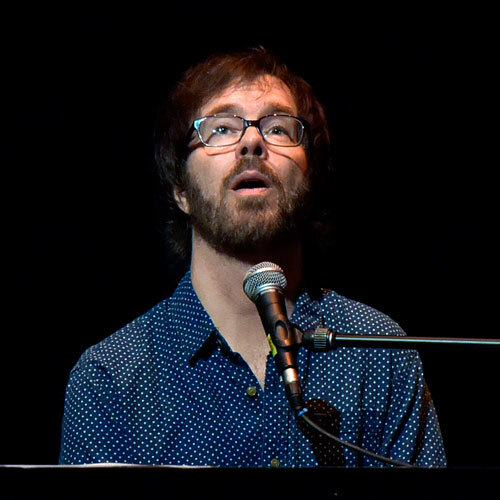 Ben Folds meeting and recording with yMusic became the bridge between the classically themed concerto and the contemporary chamber rock songs that live in harmony on So There. The combination is an inspired body of work on both small and grand scales. 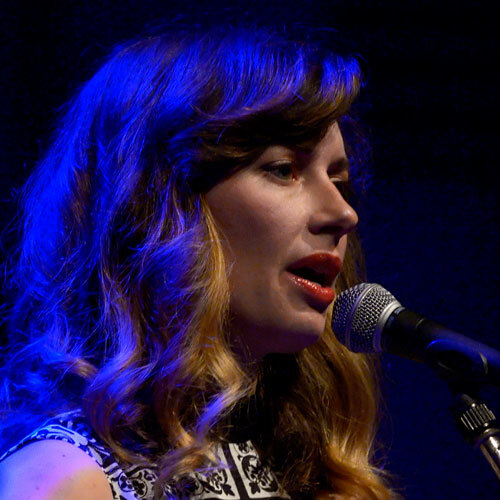 Lera Lynn is an artist whose music often seems anachronistic; the sultry singer has consistently produced noirish, Americana music which feels rooted in the not-so-distant past whilst still feeling contemporary and uncontrived. Similarly, the Islington Assembly Hall, built in 1929 and reopened in 2010 after lying dormant for almost three decades, is a modern building with a distinctly vintage feel. Renovations preserved the art-deco interior, including the now obsolete ashtrays in the tiered balcony, creating an authentic space which manages to be simultaneously antiquated and modern. So, as an enraptured audience watched the velvet-voiced singer take to a stage framed by velvet curtains, she seemed as at home as she could be so far from her native Nashville. Lynn is best known for her leading role in the soundtrack of the second season of HBO’s True Detective in which she was also featured as a brooding, seemingly drug addled bar musician whose moody music set a distinctive tone for the program. Her latest album, RESISTOR, presents a stylistic change from her previous work by featuring darker, denser, more instrumentally focused songs compared to the more vocal-driven tracks on her first two records. 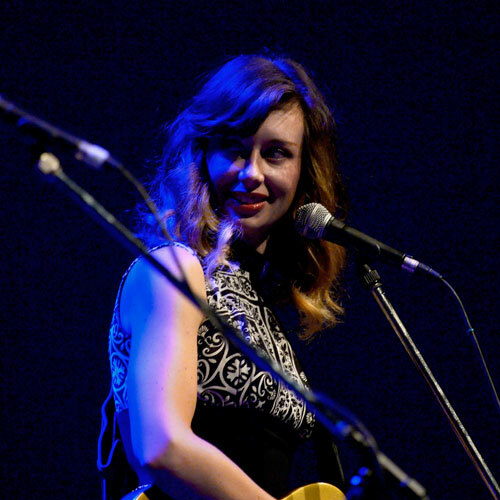 Lera Lynn’s support role tonight made the whole concert very special indeeed. 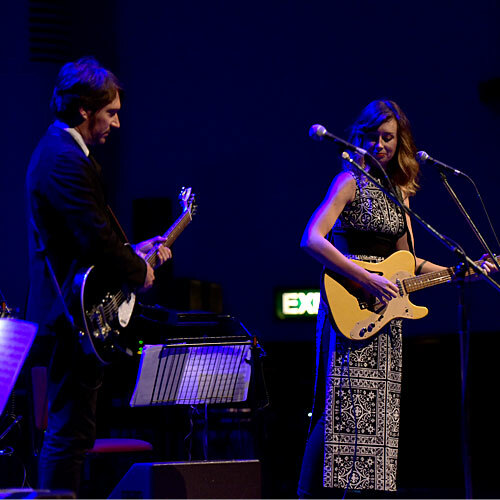 Accompanied by guitarist/producer Joshua Grange, Lynn’s voice was both powerful and distinctive while she created real chemistry with the audience. It all seemed so natural and easy for her as she performed six songs (but disappointingly only two from her latest album) before finishing with a terrific cover of “Ring Of Fire” (which I’m sure she quipped was a Beatles cover!!). 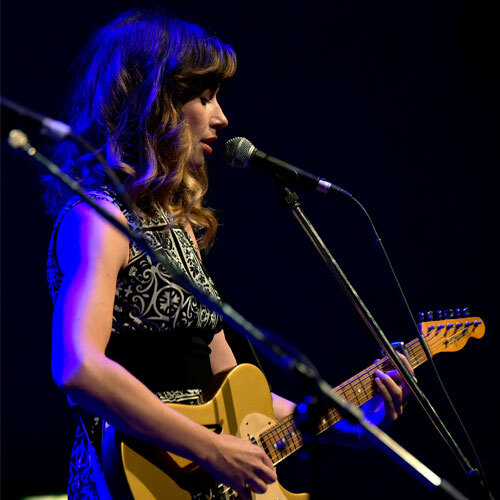 Lynn’s music can be losely described as ‘Americana’ - it’s modern folk mixed with a light country vibe, rock and pop. If you want to dip your toes into Lynn waters then the new album is a great start point - it’s brilliant!